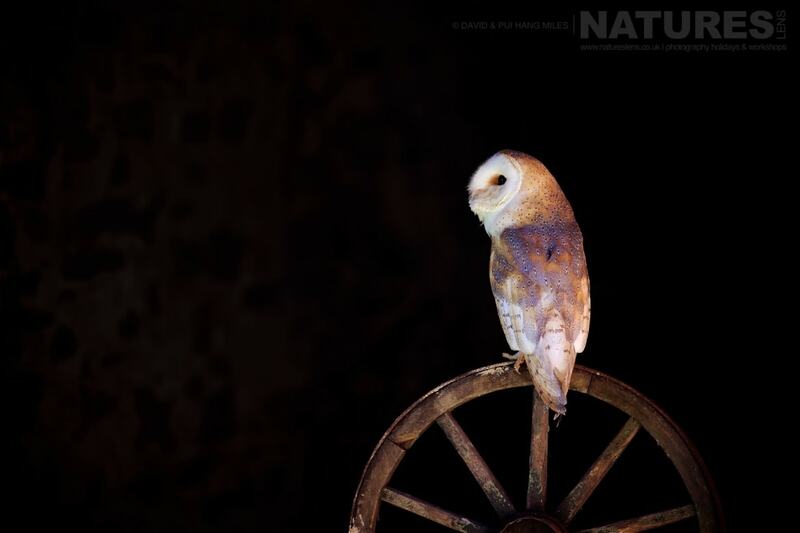 We are happy to announce – & to be accepting bookings for – our Welsh Birds of Prey Photography Workshop dates for 2017, as in previous years, these are to be held in a small village near Welshpool, these workshops are ideally suited to both amateur & semi-professional photographers looking to expand their portfolio. 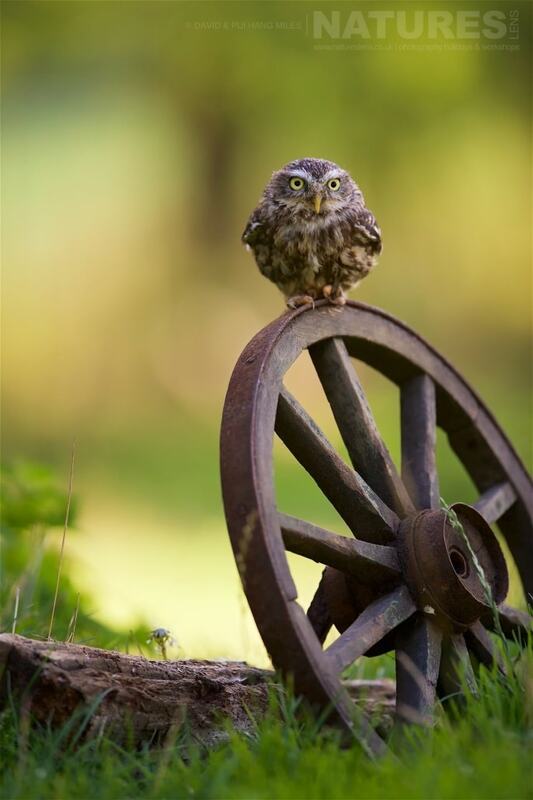 Photography leaders from NaturesLens will provide guidance & advice when needed to assist you in making the most of every photography opportunity. You can be assured that we are already on the look out for some new props to bring up for posing the birds upon. You can view the individual event pages here – Spring 2017 Birds of Prey Photography Workshop & Autumn 2017 Birds of Prey Photography Workshop. 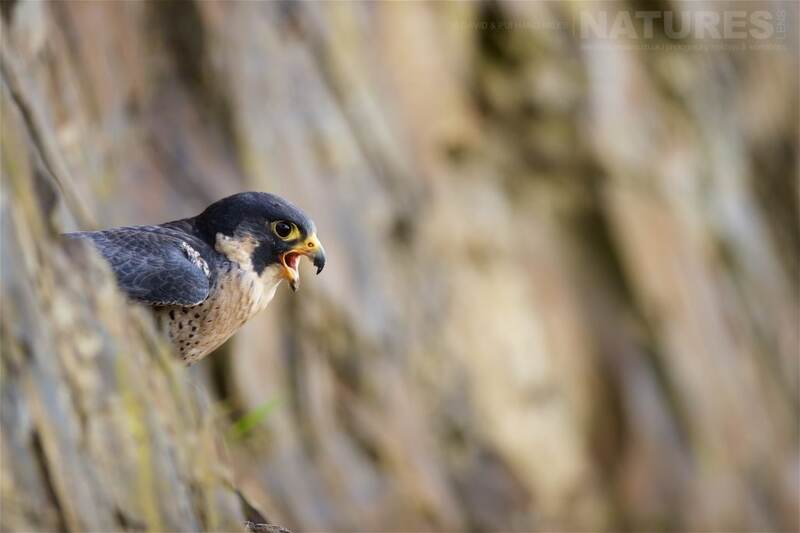 Spring 2017 Birds of Prey Photography Workshop – 22nd & 23rd April 2017. The fresh spring air & green foliage make the setting hugely attractive for photographers, & if we’re lucky, there may even be a bluebell or two. Both Pui Hang & David will be on hand to assist you in honing in your composition & motion photography skills so that you obtain editorial-quality images to cherish for years to come. Over the Saturday afternoon & full day on Sunday you will have abundant opportunity to use the varied lighting conditions & different locations at your disposal. 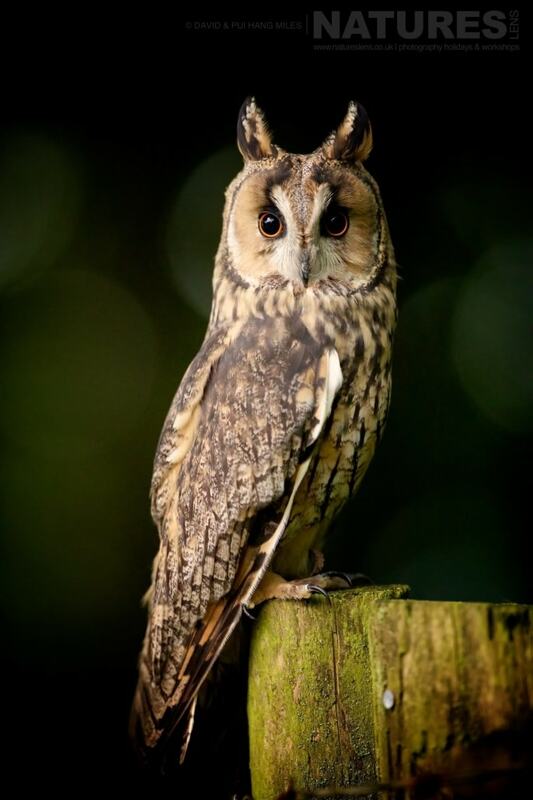 The format of this workshop consists of a special late afternoon/early evening session with an owl on the Saturday, giving you an amazing opportunity to get up close to this magnificent bird & take close-up images; followed by a full day of birds of prey photography on Sunday. Autumn 2017 Birds of Prey Photography Workshop – 21st & 22nd October 2017. 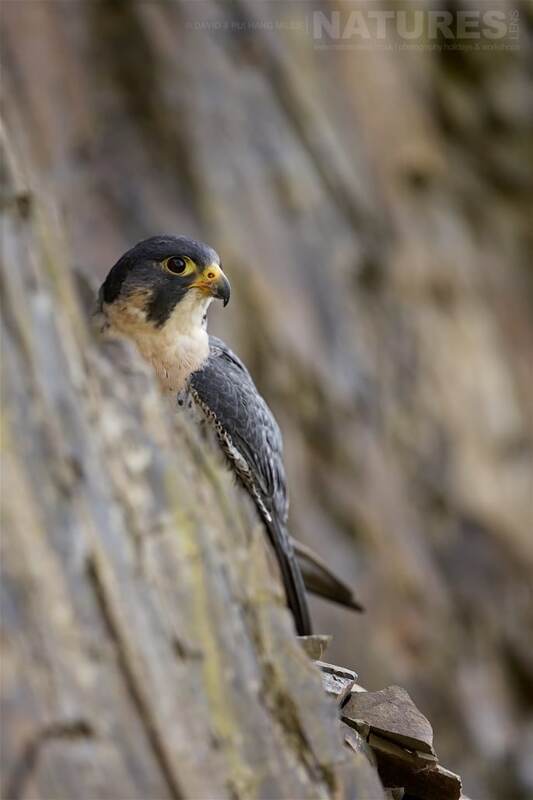 NaturesLens invites you on a 1.5 day photography workshop, based near to Welshpool, capturing impressive images of birds of prey using the varied backdrops which the locality has to offer; including disused quarries, barn & farm areas & expanses of woodland. Our guides will offer advice to ensure that you obtain magnificent photographs of these bird species both posed & in-flight. Autumn brings rich textures & colours to rural areas, as the leaves turn to red, gold & brown, & begin to form a soft blanket which covers the ground. This provides a stunning backdrop for nature photography, & the soft light & warm colours will allow you to capture breathtaking images of bird species. 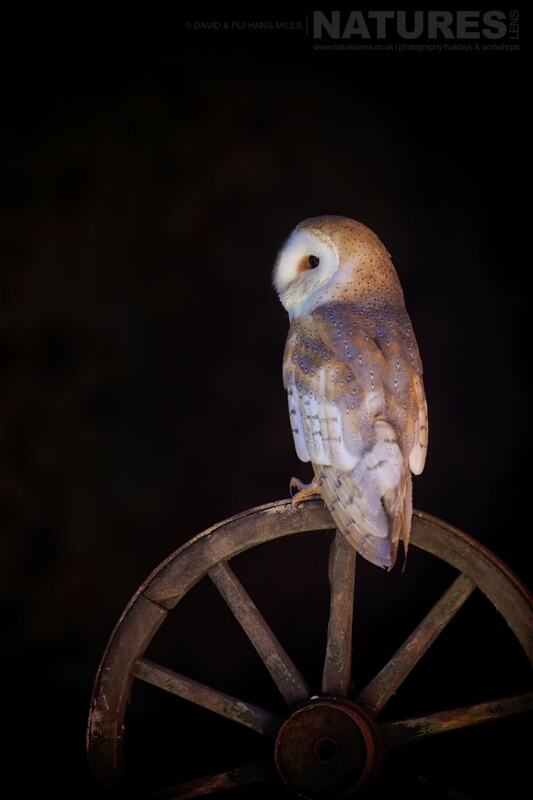 This entry was posted in announcements, wales, workshops and tagged barn owl, great grey owl, kestrel, little owl, long eared owl, peregrine falcon, short eared owl. 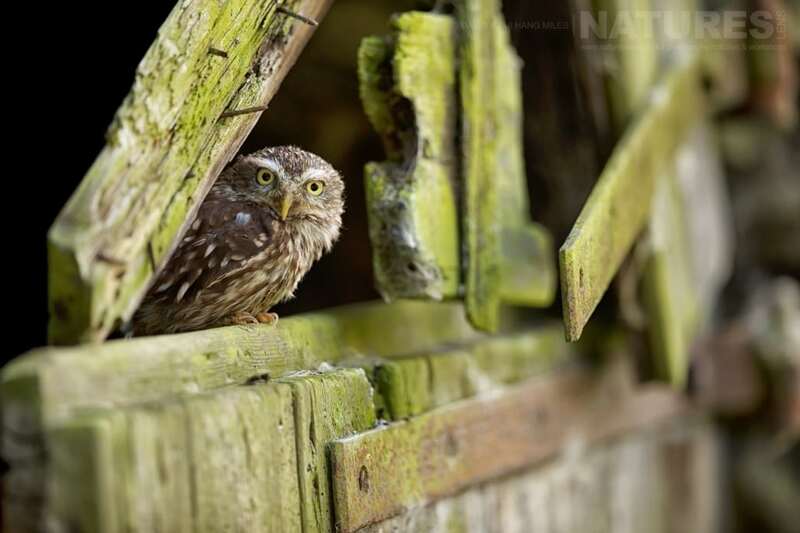 Whatever your query regarding our photography holiday, Our Welsh Birds of Prey dates for, please fill out your details below & we will get back to you.